Join Myleigh as she shares how to care for your body with easy, effective natural, low tox, kid free DIY recipes. 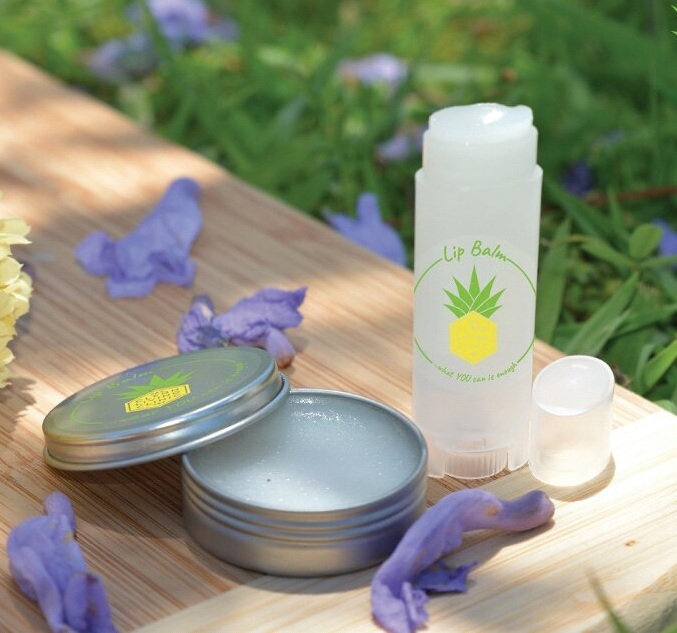 MYlip scrub – “Make & Take” this yummy, safe, tox free 30g lip scrub. Created with raw, organic ingredients and packaged in amber glass bottle super easy for all kids to do. All ingredients, recipes and packaging included! MYbath bombs – These super easy, affordable and nasty chemical free bath bombs can also be used in the shower. All ingredients, recipes and packaging included. MYbody spray – 30ml natural body spray, made using no nasty chemicals or fragrances, packaged in amber glass. MYlip balm— Learn how to make your own lip balm!! Hints and tips on adding tint, shimmer, and more. Made using raw, organic ingredients take home the recipe and 15g sample. Exclusive one on one support – I am here to hold your hand on YOUR chemical free DIY path, contact me as often as you need and let me support you on your DIY journey. 5% off clinic MYstore products including, raw & organic ingredients, packaging, DIY MYrecipe Folders & booklets and more. MYlifestyler portal – Exclusive lifetime access to our MYlifestyler portal where you can see DIY video tutorials on recipes, and be part of Q&A nights with Myleigh herself, etc.